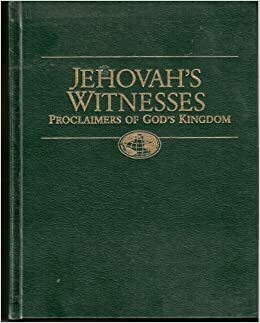 “Some 80 reports of sexual abuse involving the Jehovah’s Witnesses community have been made over the past month, Trouw said on Thursday. In total, 50 reports were made to the hotline set up by the Reclaimed Voices foundation, while a further 30 were received by the newspaper after it published a report on the growing scandal earlier this month. Frank Huiting, one of the foundation’s founders and himself an abuse victim, told the paper the scale of the problem is only now becoming clear. Most of the complaints have been made by people who have already left the church and this is of particular concern, Huiting said. Justice minister Sander Dekker has already said that the church should look to the example of the Catholic church to dealing with complaints about sexual abuse. In total, 3,712 people have reported being victims of sexual abuse within the Catholic church to a special hotline set up in 2010.